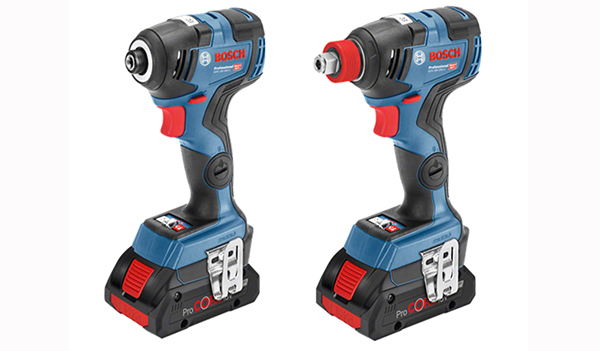 Flexible and efficient in confined spaces and hard-to-reach areas is what the new 18-Volt cordless impact drivers from Bosch Professional stands for. 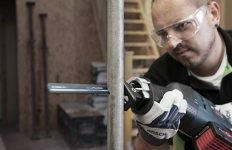 Both cordless impact drivers have three pre-set speed settings meaning tradespeople can now work faster, and more efficiently. 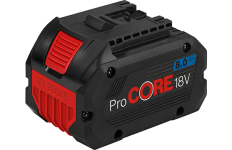 The preselected speed minimises the risk of over-tightening and snapping screws. 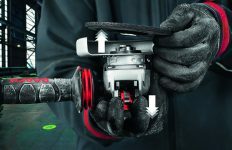 The firstsetting is designed for small screws, the second for medium and the third for large screws. This corresponds, to driving screws in sheet metals, wooden boards and metal profiles. Further control is provided by the accelerator switch, which regulates the power individually. 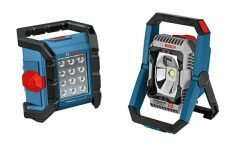 Both the Bosch GDR 18V-200 C Professional and the Bosch GDX 18V-200 C Professional are available from September 2018. All prices are recommended retail prices excluding VAT. Subject to change.